Are you suffering from a dry, itchy scalp or simply looking to have a longer and more lustrous hair? 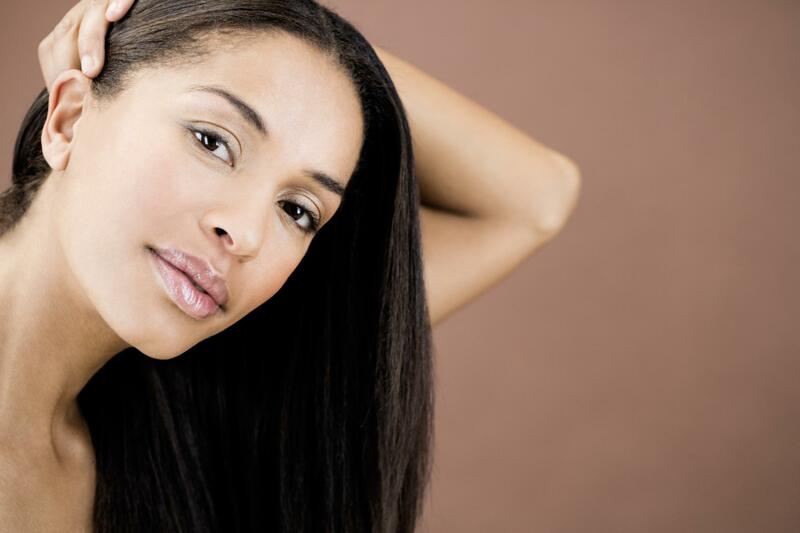 If your scalp is unhealthy, inflamed and full of toxins, then imagine the quality of hair it will grow. We compound our hair problems even further in our quest to make it look beautiful by using hair dyes, mousse, sprays, shampoos and conditioners, which contain chemicals that harm the hair. Whatever your hair travails may be, having healthy hair is the first step towards achieving your hair goals. Using the right products for your hair is important as you don’t want to worsen the situation by applying the wrong hair products. 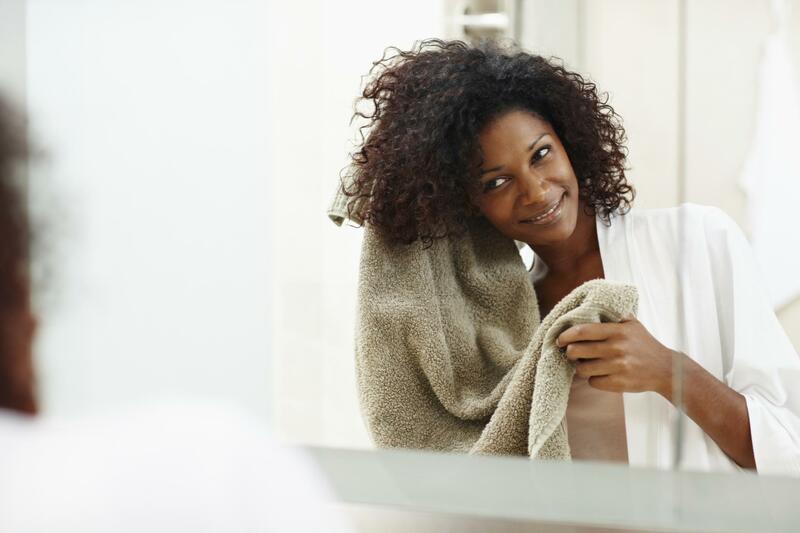 Check with a hair expert on what products are best suited for your hairstyle. For sensitive skin, consider a pre-detox treatment. You can start with the application of a few drops of a hydrating but non-greasy oil – such as avocado, argan or coconut around the crown and let it sink in overnight. Then apply your scalp treatment like shampoo, working it in with small circular motions and rinsing out. Another option is to try a dry scrub. To achieve this, divide your hair into four parts, apply a sulfate-free shampoo directly into dry hair for a tangle-free, thorough scrub. Spend “three to five minutes” in each zone before rinsing with water. they are excellent sources of insoluble fibre, which absorbs toxins, promote speedy digestion and ‘clean’ the digestive tract (GI tract) of waste matter.